Fritz Vahrenholt, one of Germany's earliest green energy investors, is not convinced that humanity is causing catastrophic global warming. 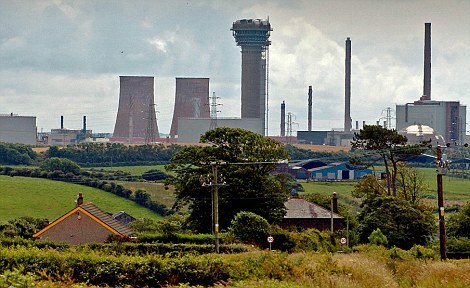 And James Lovelock on shale gas and the problem with 'greens. He was once a guru to environmentalists, claiming climate change would kill billions of humans by the end of this century. 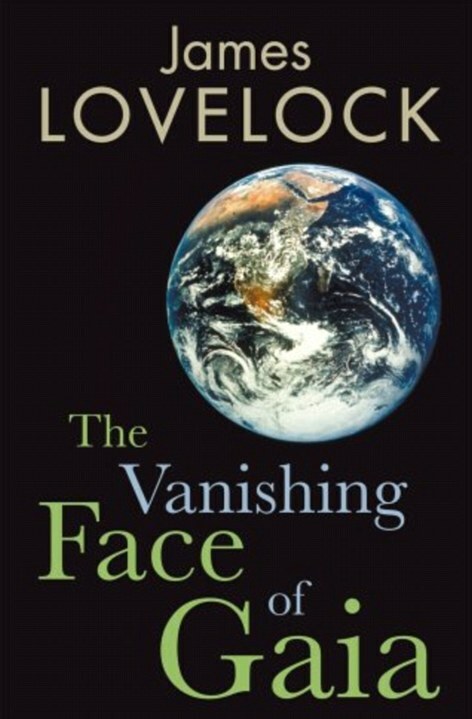 But it seems James Lovelock has had a change of heart. On the eve of a major environmental summit, he has attacked the modern green movement – declaring its theories 'meaningless drivel'.